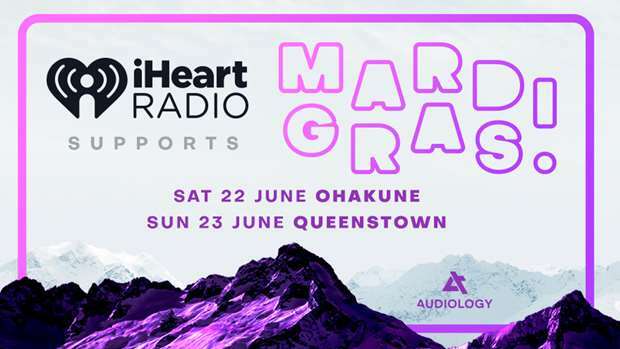 Thanks to iHeart radio and Ski FM, YOU could be winning some free stuff. Just apply here! 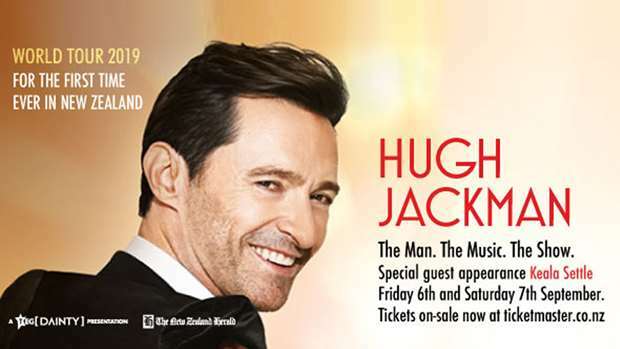 The legend Hugh Jackman is coming to NZ and you could see him perform… FOR FREE! 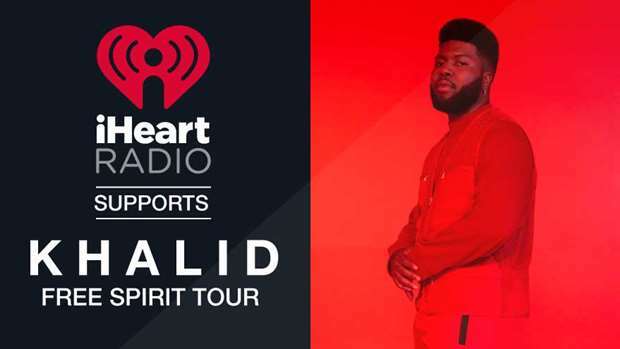 21 year old Khalid is coming BACK to NZ for his new album tour Free Spirit! We know you’re eyeing up tickets… try your luck here!